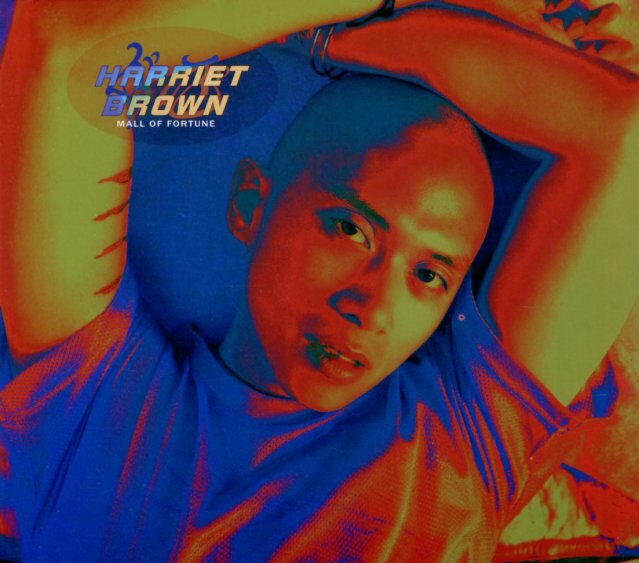 A really great second set from Harriet Brown – one of those "recorded at home" soul records that may well set the tone for a generation to come! Brown's got this always-skittish, almost-nervous approach to his music – one that often echoes the lyrics of the tunes, and their openly personal sense of anxiety – this pent-up, wrapped-up mode that always feels like it's going to explode – and which maybe feels even more so because Brown put the whole project together himself, away from any companionship in the studio. Apart from two guest vocal appearances, the whole thing is Harriet's own – beautifully so – with titles that include "Retail Therapy", "Shower Up Saddle Up", "Window Shopping", "Holy Place", "Method", "Driver's Seat", and "Bag Away". © 1996-2019, Dusty Groove, Inc.